If true, President Trump's comments to two Russian officials pose a national security risk and have compromised the U.S. intelligence community, several say. WASHINGTON — Lawmakers expressed shock and concern after learning that President Trump had revealed highly classified information to the Russian foreign minister and ambassador during a meeting in the Oval Office last week, according to current and former U.S. officials. “Obviously, they are in a downward spiral right now and have got to figure out a way to come to grips with all that’s happening,” Sen. Bob Corker, R-Tenn., chairman of the Foreign Relations Committee, said of the Trump administration. 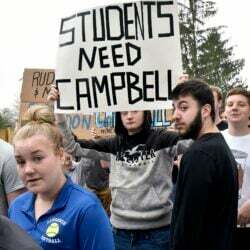 “The chaos that is being created by the lack of discipline is creating an environment that I think makes – it creates a worrisome environment,” he said. The revelation came at a sensitive time for the president, who less than a week ago cited “this Russia thing with Trump” in explaining why he fired FBI Director James Comey, who was leading an investigation into Russia’s interference with the 2016 election. Investigators are already probing possible coordination between Trump’s campaign and the Russian government, and the president has struggled to shake the issue as he tries to advance his legislative agenda. And it could pull attention from Republicans’ policy priorities this week. Senate Republicans are working to hammer out the details of a health-care plan, and the House is returning from a one-week break. 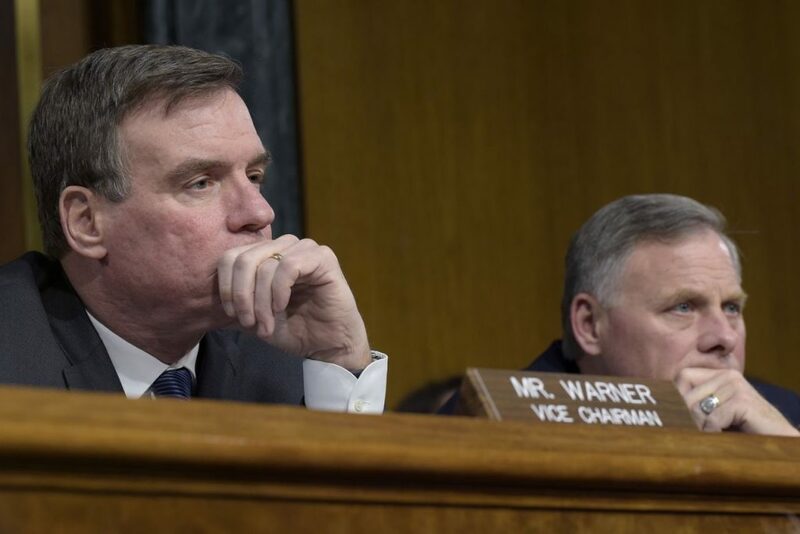 “Risking sources and methods is inexcusable, particularly with the Russians,” Sen. Mark Warner, D-Va., wrote on Twitter around 6 p.m.
“I would be concerned anytime we’re discussing sensitive subjects with the Russians,” said Sen. John Thune, R-S.D., the chairman of the Senate Republican Conference. Thune reacted after an initial briefing on the news report and said he had not reviewed details. “It’s disturbing if true,” Sen. Angus King, I-Maine, said. “This is not the appropriate move on his part, and I just think it’s part of a pattern of recklessness that we’ve got to get a handle on,” said Sen. Martin Heinrich, D-N.M.
“We certainly don’t want any president to leak classified information, but the president does have the right to do that. … I think any president needs to be careful,” said Sen. John McCain, R-Ariz., the chairman of the Armed Services Committee. About a dozen reporters continued to stake out a bipartisan health care meeting around 7 p.m., intent on asking questions about Trump. The scene was reminiscent of the prior week, when Capitol Hill was consumed by news of Comey’s firing.